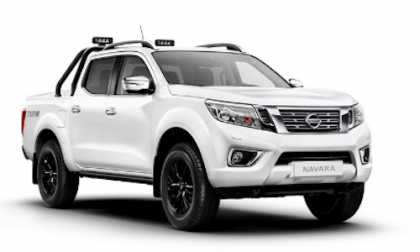 New Nissan Navara Special Edition Makes World Debut; Does it Preview the New Frontier? Nissan unveils a new special edition Navara pickup in Europe. 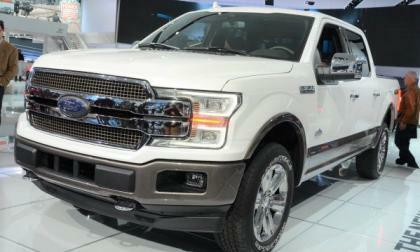 Does it preview the next-generation Nissan Frontier? Read more about New Nissan Navara Special Edition Makes World Debut; Does it Preview the New Frontier? 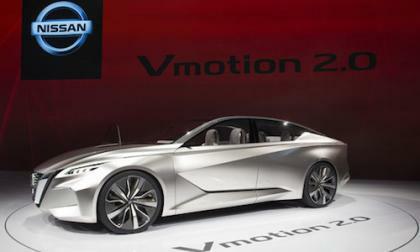 The Genesis line of vehicles from Hyundai is lining up to take on the big boys in the luxury car market and here's why. 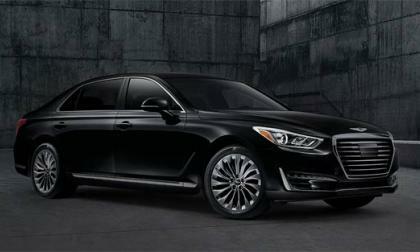 Read more about Can The 2017 Genesis G90 Top The Rest In The Luxury Car Market? 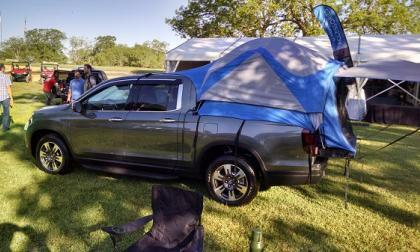 Someone did it again: As I scanned the internet Saturday night, a click-bait caption hooked me, "Honda's 2017 Ridgeline pickup is cool, but is it really a truck?" I went in for the kill. 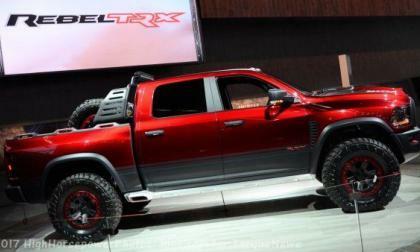 Although Ford is using the 2017 Detroit Auto Show to introduce their refreshed 2018 F150, no trucks are better represented in the Motor City than the Ram Brand trucks – which has a big section packed with different types of vehicles to draw in truck lovers of all kinds, including the Hellcat Hemi-powered Ram Rebel TRX Concept. This week was a busy one for Tesla Motors. 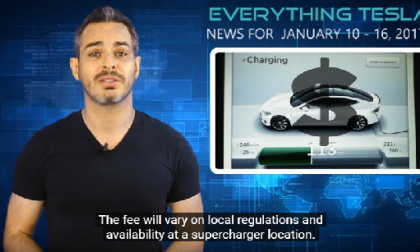 In his weekly news reporting Alex Guberman, Tesla expert nd owner lays out the updates. 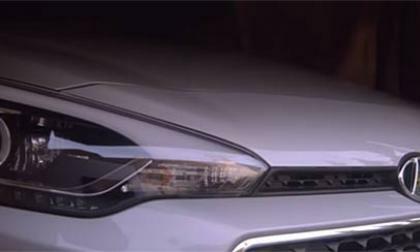 More families turn to Toyota's dealerships for certified pre-owned cars than any other. Toyota Now Largest Seller of Certified Pre-Owned Vehicles In U.S.A.
Read more about More families turn to Toyota's dealerships for certified pre-owned cars than any other. 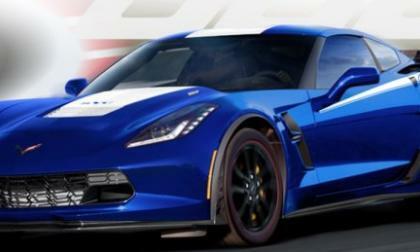 The most powerful factory-built Chevrolet Corvette on the market right now is the 650hp Z06, but for those Corvette fans who want much more power and a spread of historic badges – the 800 horsepower Yenko Corvette Grand Sport from Specialty Vehicle Engineering might be just what the doctor ordered. 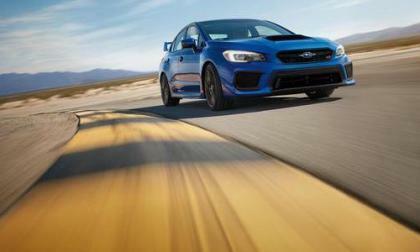 Subaru Australia is expanding their WRX STI “Build and Buy” online concept to include the new Impreza. How will a new generation of buyers respond? Hyundai's Elantra GT or as it's known in Europe the i30 may not be as elevated as some of its competitors, but being a happy medium in the market may sometimes win out in the end. 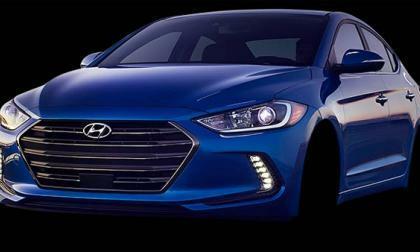 Here's why the 2017 Hyundai Elantra GT could be a strong contender this year. 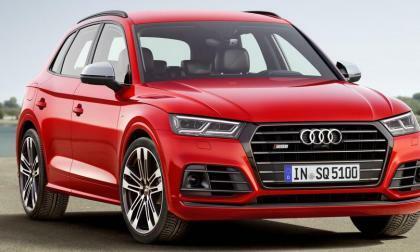 From the annals of the recent Detroit Auto Show comes the unveiling of the all-new, second-generation Audi SQ5. The SQ5 rounds out the Q5 lineup. Those folks attending the 2017 North American International Auto Show in Detroit this week will have no problem recognizing what the Dodge brand is all about – with a gorgeous spread of colorful high performance cars and a chance to drive a Hellcat Challenger in the virtual world. 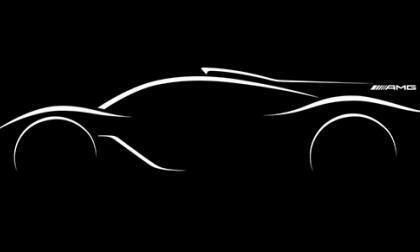 Mercedes-AMG has been teasing us for the past few months with their upcoming hypercar. But we now have some new details, including where it will make its debut. 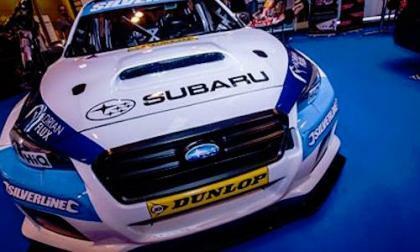 Subaru’s Team BMR had a fantastic first season in the British Touring Car Championship. What key driver will be missing in 2017? 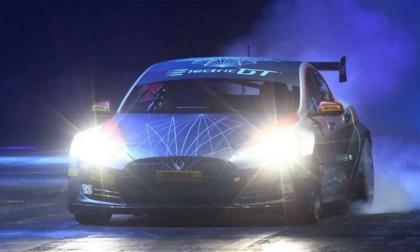 If you thought the Tesla model S was fast, it's just got that bit faster with a race spec. 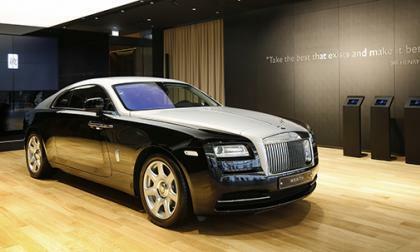 GT model capable of 0-60mph in 2.1 seconds. 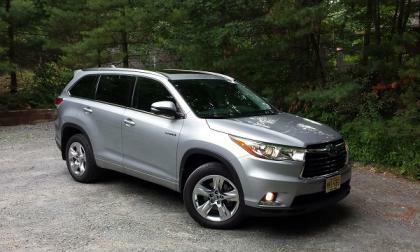 A new study reveals that the number one vehicle owners keep longer than ten years is the Toyota Highlander Hybrid. 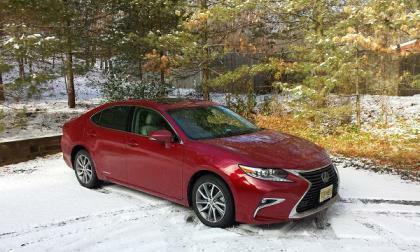 The ES 300h in its current form has been on the market now for nearly five years. Here is how it is staying competitive. 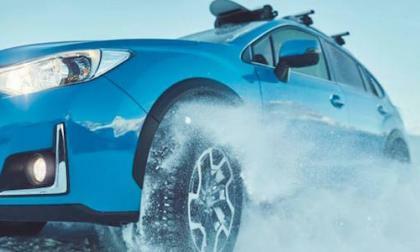 Here’s 7 reasons why the 2018 Subaru Crosstrek will be the brand’s hot new CUV. 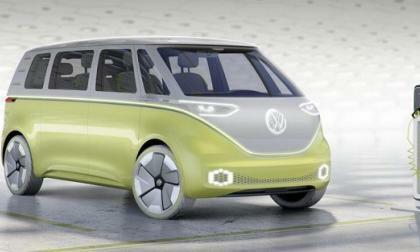 Volkswagen unveiled its new I.D. 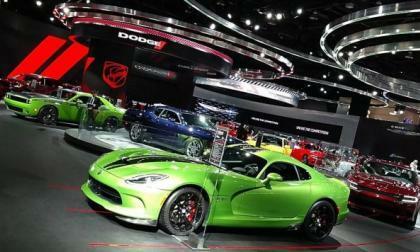 Buzz concept car at the Detroit Auto Show. The lines show the Buzz takes cues from the past, but it is also very much in the future. 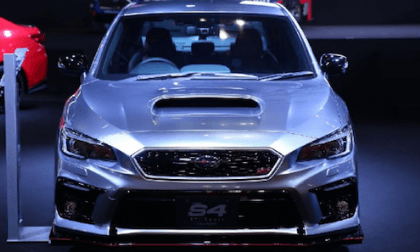 Subaru Brings WRX S4 with Significant Power Upgrades to Tokyo Auto Salon; Will it See Production? Subaru unveils the WRX S4 sports sedan at the Tokyo Auto Salon with extra power and other tweaks for performance fans. 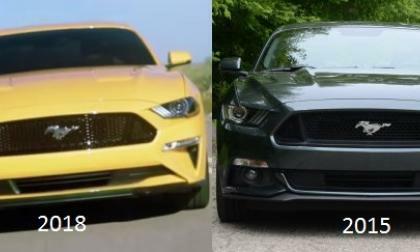 Will the extra power make it to a production model? Read more about Subaru Brings WRX S4 with Significant Power Upgrades to Tokyo Auto Salon; Will it See Production? 75% of all new Honda cars and light trucks introduced over the next 13 years will be electrified, one way or another, in a quest for greatly reduced emissions and CARB compliant fuel efficiency. 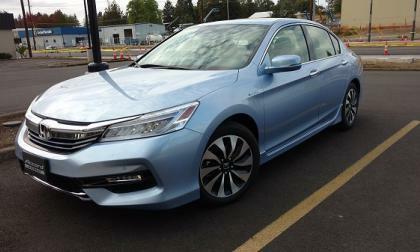 In effect, Honda Motor Company just committed to brand-wide electrification. Auto show LEGO surprise, Batman! Last night, Chevrolet sent out the Bat signal. Today, Batman responded with a full-sized LEGO Batmobile at the Detroit auto show. 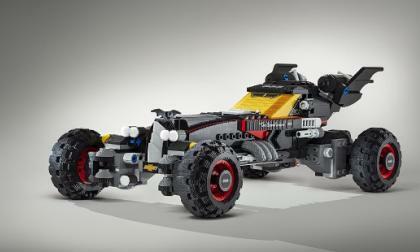 Read more about Auto show LEGO surprise, Batman! The 2018 Subaru WRX STI gets new upgrades and it will now be sold on a new continent. Where is the STI going next? 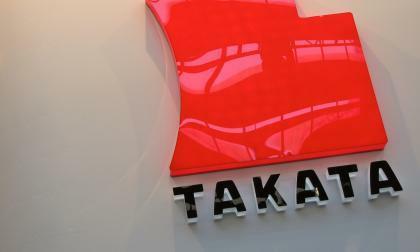 The Takata airbag recall wound down on Friday as the Japanese manufacturer agreed to pay $1 billion in penalties and compensation. Three former executives were also charged. 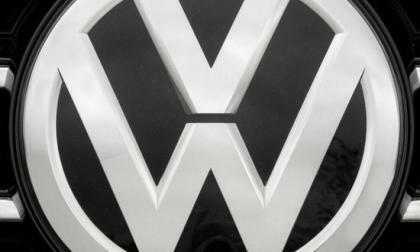 A Volkswagen executive held since last Saturday when he was arrested at Miami's airport as he was heading home from a U.S vacation could face life in prison if he is convicted of 11 conspiracy counts in the Dieselgate scandal. 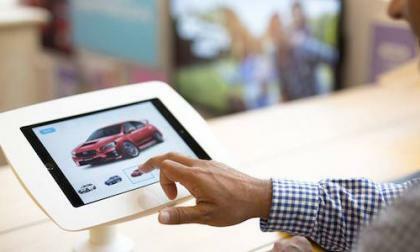 Hyundai have recently launched an online car buying service called, 'Click to Buy' in the UK which will allow customers to buy a vehicle entirely online. 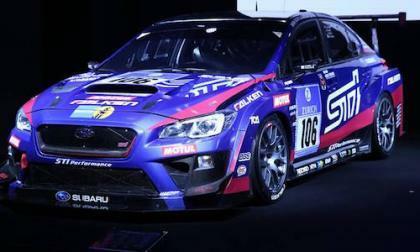 Subaru’s motorsports subsidiary STI shared an overview of Subaru Motorsport activities for the upcoming season. What’s new in 2017?